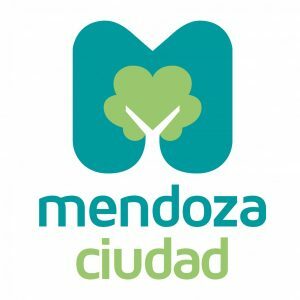 For the past 17 years, the Municipality of the City of Mendoza has been implementing and working on a series of actions that are aimed to ensure and promote a dignified and healthy ageing of the older adults, reducing the risks of depression and loneliness and working in the preservation of their rights. 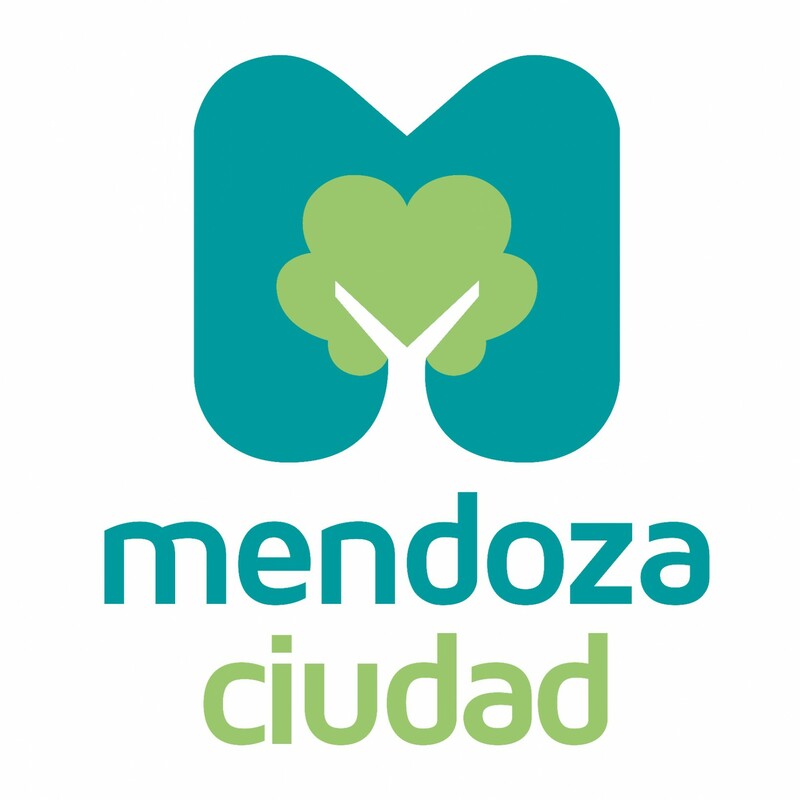 The Municipality of the City of Mendoza firstly created the day centers and clubs. These are an option for the older adults to participate in activities that allows them to encourage intellectual abilities in addition to living in a pleasant environment. The day centers and clubs are designed to being spaces for expression and learning, located in different neighborhoods of the west area as well as in the fourth and sixth section of the city. At the day centers and clubs, our older adults develop can gain a sense of belonging and identity with their community. At the end of 2016, the Municipality of the City of Mendoza creates the Program for Older Adults. The mission of the program is “to improve the quality of life of the older adults in the City of Mendoza, recognizing the free exercise of their rights as well as working along a network with all private and public institutions in order to strengthen those opportunities that promote healthy aging. From the Municipality, the actions and policies are in place, in order to reach out to all of the older adults of our city. This takes place through the Retirement Centers as well as local communities that implement strategies oriented in creating a sense of belonging towards the community where the older adults live as well as promoting the free exercise of their rights and enabling community and institutional networks for healthy aging.